We no longer passively react to life, like we've done all our lives. Now, we take the initiative and act on life. We learn to do it in a consistent, systematic manner, so that anxiety is reduced. 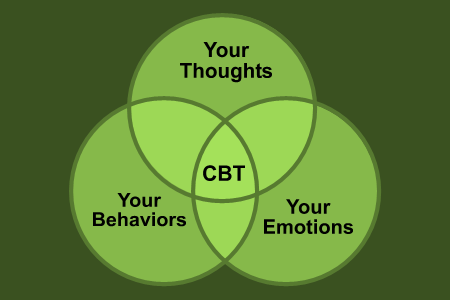 Cognitive-behavioral therapy changes the neural pathway associations in the brain. This changes how we feel about ourselves and the world around us -- permanently. The brain changes AFTER we take action. Once we take behavioral steps forward, we begin to change our neural pathways systems and brain chemistry. 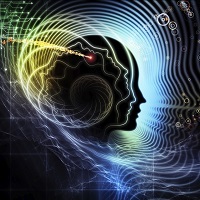 Brain imaging technology prove that the human brain changes as a result of cognitive-behavioral therapy. Acting against our fears in a step-by-step fashion, with cognitive help and support, helps us to build and keep momentum. 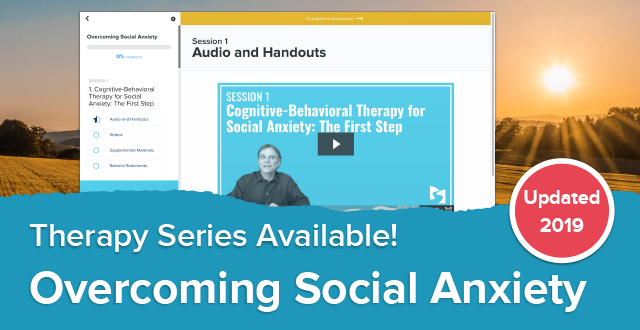 With the right cognitive framework, we are able to be rational about our progress, so we can move ahead with our behavioral experiments, rather than having setbacks and dwelling in the old thoughts and feelings from the past. This keeps us moving forward and prevents depression. 1. We no longer avoid events. Anxiety no longer restricts what we do in life. Behavioral therapy changes how we act. Instead of avoiding situations and other people, we learn to feel comfortable and confident, because we took action. A small step against avoidance allows us to feel more comfortable in situations. Our calmness in one situation has the effect of "spreading over" into other anxiety-provoking situations.